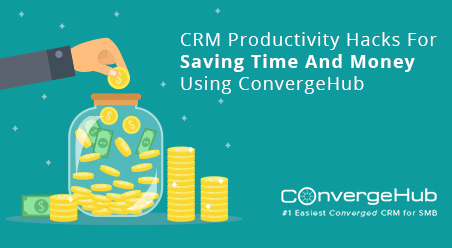 How to Choose the Right Time Tracking Software, Know the secrets with ConvergeHub. There are dozens of different ways your company could track their time. Whether you are currently using paper, Excel, or a legacy system, there are major benefits in moving to an online time tracking system. 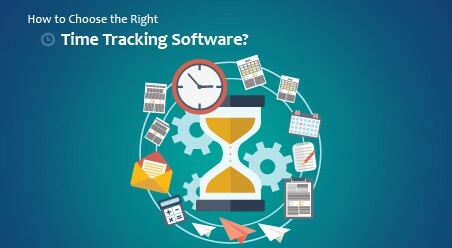 The challenge is to determine which time tracking software is right for your business. Why Are You Tracking Time? Before choosing a time tracking platform, it’s critical to first understand why your business needs to track time. You may have a particular reason in mind (i.e., measure employee productivity), but your colleagues in other departments may have other, equally important needs from the system. 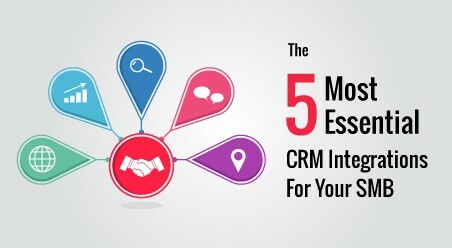 To ensure you select the right time tracking software, first connect with your internal stakeholders and map out the various requirements for each department. There should be a good deal of overlap, but typically, HR will have different requirements than Finance, Operations will have different requirements than IT, and office management will have different requirements than the executive team. How Many Employees Will Need to Track Their Time? 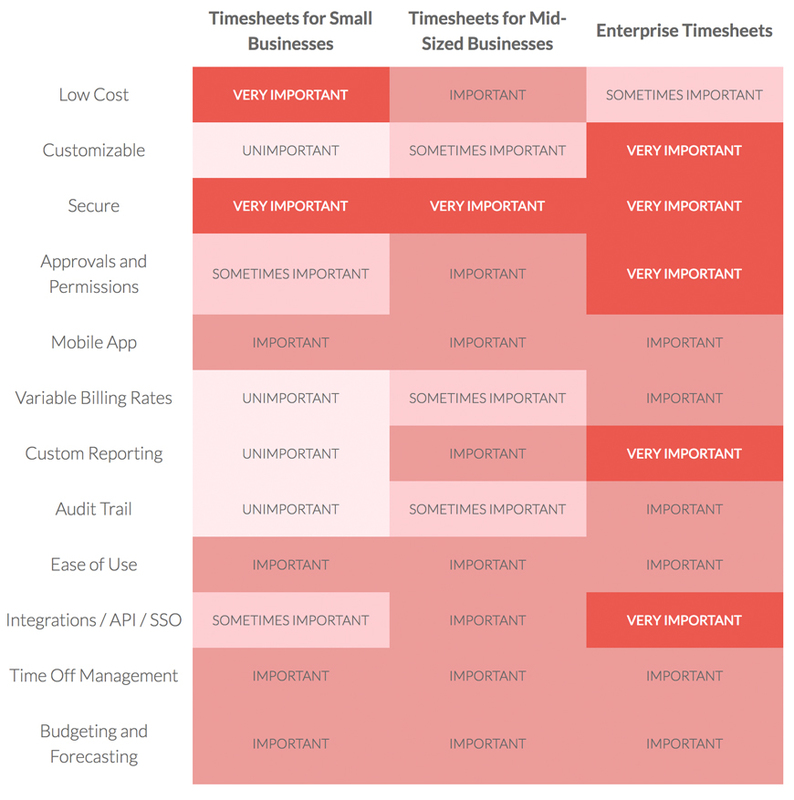 The larger your organization, the more customizable your time tracking platform will need to be. This is in terms of reporting (department to department; division to division, etc. ), entering time (custom fields and rules), and managerial controls to ensure only select employees can access and edit billing and compensation rules. 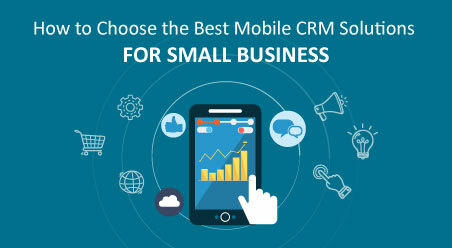 Smaller teams can typically get by with less complex time tracking software but still may require a mobile app, high levels of data security, and easy-to-use reporting features. We’ve created a visual guide to help you. What Are Your Operational Goals? When used correctly, time tracking software increases employee efficiency, reduces administrative costs, and increases profitability. 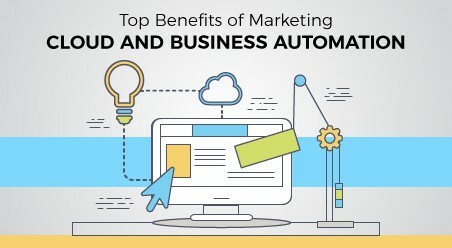 Granted, even with the best time tracking technology, these benefits will not be realized without understanding the operational goals that drive improved performance. Modern time tracking platforms include powerful reports that allow you dive into business operations and gain new visibility into the work your team is performing. With real-time data on the billable vs. non-billable hours, percent of budget used, and who is available to take on additional work, time tracking can provide exceptional ROI to businesses of all shapes and sizes. Is Your Organization Subject to Certain Government Rules or Regulations? Do you need to track and pay employees for overtime hours? Are you offering employees paid vacation? Do you require an audit trail of any timesheet changes or approvals? Are you a nonprofit that needs to report on functional expenses and other financial requirements? 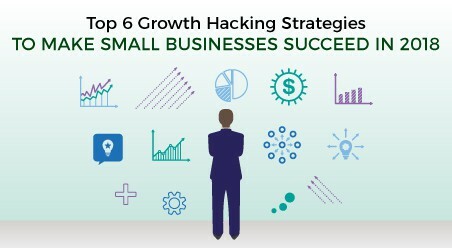 Knowing the answers to these questions will help you select the right time tracking software for your business. Again, the better you understand why you need to track your time, the more likely it is you will select the most effective software for your organization. Is Budget Forecasting Important to Your Team? Time tracking data is one of the few ways to truly understand how long it takes to complete a particular task. This information, when paired with real-time reporting on employee costs, allows you to forecast future budgets and project with great accuracy. Project managers and team leaders can better understand how long a job will take, how much it will cost, and how many current (or future or temporary) employees are needed to complete the work. Do You Have to Archive or Import Existing Time Tracking Data? This last question is a tactical one, but it’s still relevant to selecting time tracking software. You may have years of time and cost data in Excel or a legacy system. 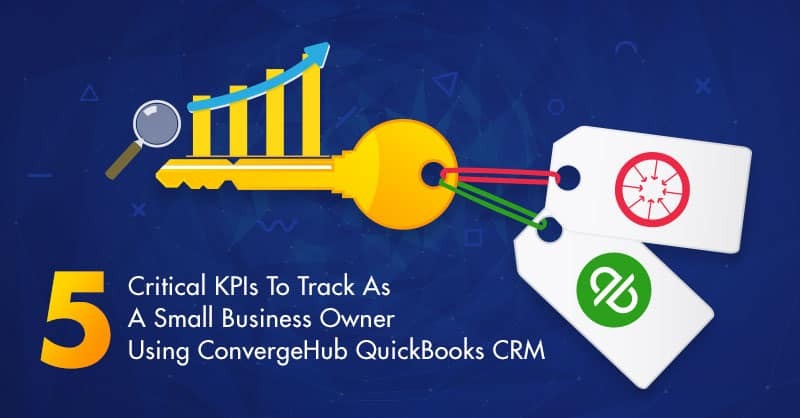 If so, you’ll want to find a time tracking platform that can easily import this data and include it in future reports, dashboard, and visual summaries. Of course, once you select a time tracking system, you’ll still need to work with your team to make sure they are actually tracking their time. This can be challenging for some businesses, particularly those who have never done so before or have a culture that on its surface does not appear ready to embrace time tracking. There some good news! We’ve created a brief guide to help you get your employees to track their time. Who knows? They might even enjoy it!